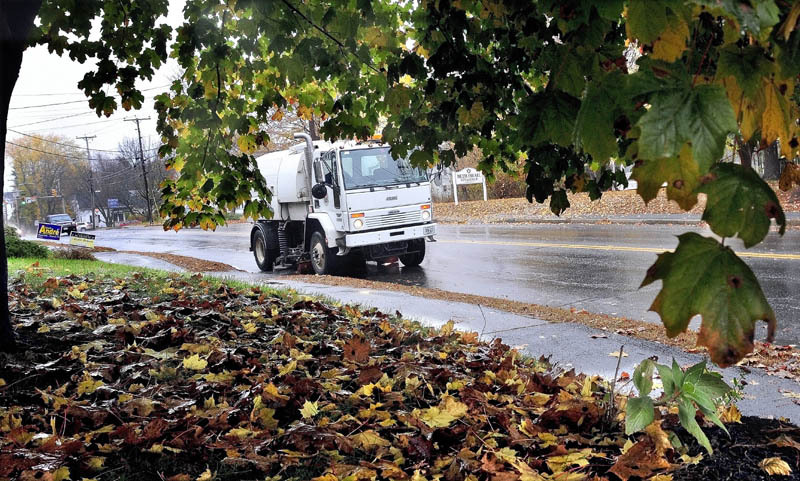 Emergency management officials and power company crews are preparing for heavy rain and strong wind expected in central Maine later today and into Tuesday from Hurricane Sandy. High wind warnings and flood watches have been posted by the National Weather Service for Kennebec, Franklin and Somerset counties from 2 p.m. today through 8 a.m. Tuesday. Wind will be increasing to 30 and 40 mph with gusts up to 60 or 70 mph this afternoon and evening, resulting in possible power outages from downed trees and power lines, according to the weather service. Central Maine Power Co. has called in extra crews from New Brunswick, Canada, CMP spokesman John Carroll said. The company’s first priority will be to repair any damaged equipment for public safety so roads can be cleared in the event of downed power lines, Carroll said. CMP warns its customers to make preparations for the possibility of multIday outages as strong winds are expected. If outages occur, CMP urges customers to call the toll-free outage hotline: 1-800-696-1000. Mike Smith, emergency management director in Somerset County said he has put extra people on duty for tonight. Emergency management officials in Franklin and Kennebec counties said they are waiting, watching and bracing for the worst. Tim Hardy, emergency management director in Franklin County, said he and his team are ready for whatever the storm brings. Farmington Town Manager Richard Davis said members of the town Fire Department will be checking the Sandy River’s bank to monitor an ongoing erosion problem that threatens the heavily traveled Whittier Road. A 50-foot-wide, 300-foot-long section of the riverbank collapsed into the water near the Pillsbury Sand Bar during Tropical Storm Irene last August. If heavy rains or surging waters in the river seem to be threatening the road, Davis said that the town is prepared to close it on a moment’s notice. “We’ve got barricades down there, ready to go,” Davis said. 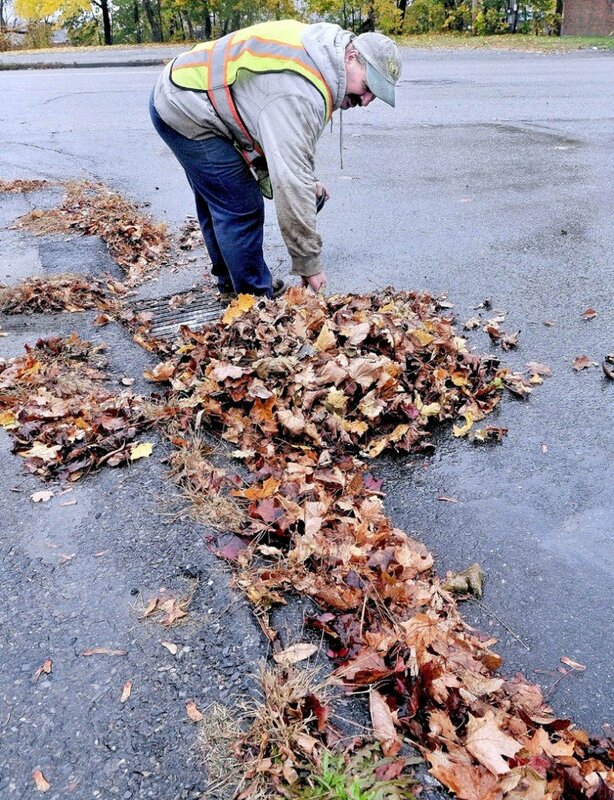 He also said that, in an effort to prepare for the excess water, the town’s public works department has been fighting to clear leaves from sewer catch basins.